Karamo Brown will be the featured speaker at HCCC on April 10. 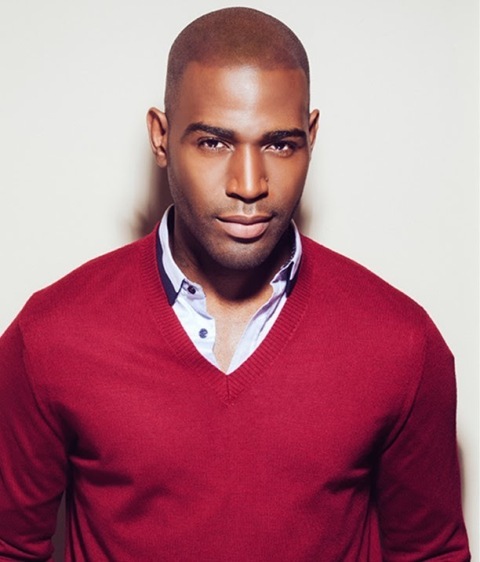 Popular talk and lifestyle television host Karamo Brown will be the featured speaker at the next session of the Hudson County Community College (HCCC) Lecture Series. Best known as the culture expert on the Emmy-Award-winning Netflix reboot of Queer Eye, Brown will provide a firsthand account of his life and accomplishments. 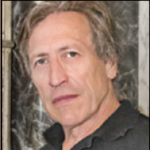 The lecture will take place on Wednesday, April 10, at 1 p.m. in the college’s Culinary Conference Center, 161 Newkirk Street in Jersey City, two blocks from the Journal Square PATH Transportation Center. There is no charge for the event, which is open to the entire community. Tickets are required and are available at https://hccclectureserieskaramobrown.eventbrite.com.